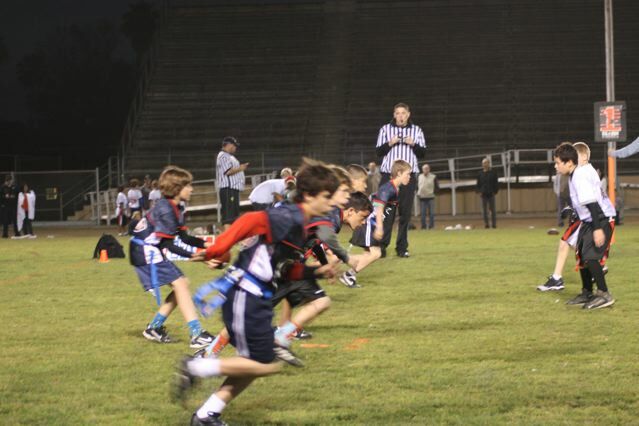 Tony’s team had a big win and he had a couple really great plays….a touchdown and an interception, big night! 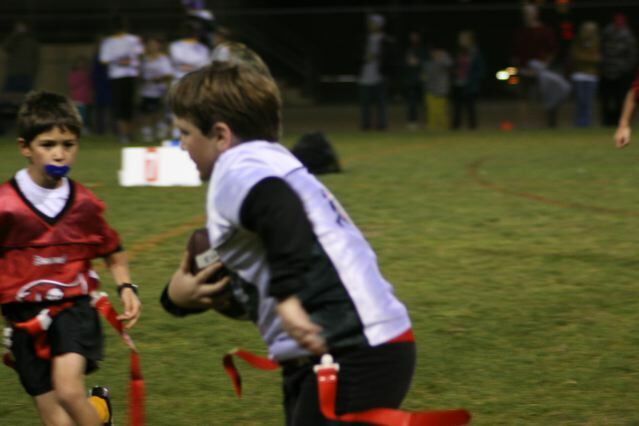 Nick’s team lost, but Nick had a couple good short gains for yardage! 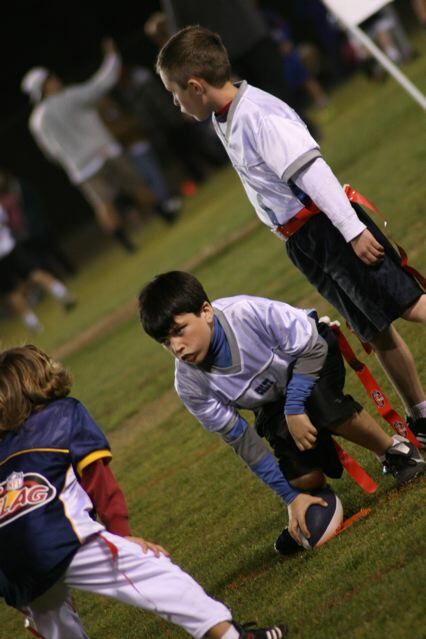 Because Nick is the center, he is open for short passes if the quarterback has to go for the short ones. Joe’s team had a double over time game which they won. He was really excited about the game this week!